Trays Extended (in. - H x W x D): not define in. 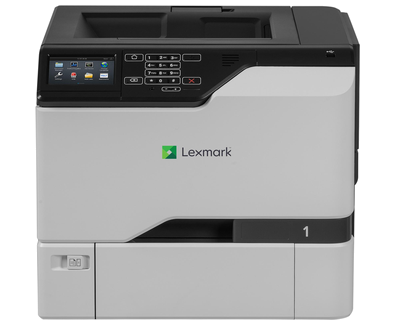 Customise the Lexmark eTask screen with custom images that can be displayed as a slideshow, displayed as wallpaper or used as a screensaver.